Here’s how you can fix some of the most common iOS 10 problems and bugs that you may be having on your compatible iPhone, iPad, or iPod touch device. iOS 10.0.2 is now available for public consumption on compatible iPhone, iPad and iPod touch devices, and iOS 10.1 is already in testing phase with developers and registered members of the public. Adoption rates are also through the roof considering iOS 10 has only been with us for only couple or so weeks. If you have it on your device, and have noticed some issues with how it performs, then you can use our quick and handy troubleshooting guide below to fix some of the more common problems that you may be having on your device. Even if the installation of iOS 10 does bring with it some niggles and issues, which in all honesty is to be expected, it’s highly important that any software doesn’t become a power hog and drain your battery without cause. From a smartphone or tablet perspective, battery life is one of the most important aspects of any mobile device experience. 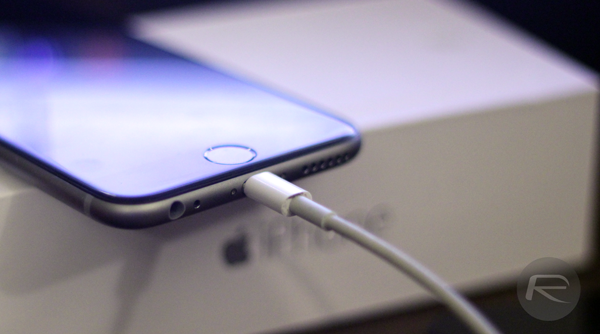 If you do have the latest version of iOS 10 installed on your iPhone, iPad or iPod touch device and are noticing a degraded battery experience ever since the upgrade, then you can troubleshoot the issue by following our detailed post on this issue here: How To Fix Bad iOS 10 Battery Life [Guide]. Hopefully all the tips mentioned in our battery drain fix guide for iOS 10 will help fix any issues you maybe facing relating to battery life degradation. New features and improved functionality are fantastic, but have you ever stopped to actually appreciate that it’s the features that have been in the iPhone and iOS since day one that you generally make the most use of? One of those is the use of WiFi to basically browse the Internet and use any kind of features within an app or the system that requires Internet connectivity. 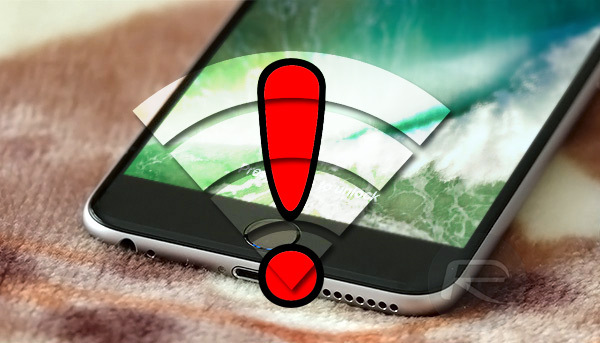 If WiFi appears to be a bit sketchy for you on iOS 10, then there are some things you can try in our guide here: How To Fix iOS 10 WiFi Issues [Guide]. iOS 10 comes with a whole bunch of new and improved features, one of which is the heavily improved Messages app. 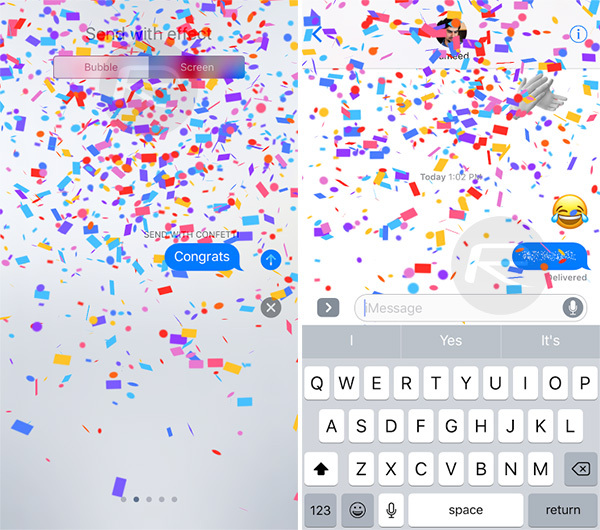 In order to show off what the new Messages experience is capable of, Apple used some stage-time during WWDC 2016 to show the new messaging and screen effects that makes iOS 10-to-iOS 10 texting a much richer experience. However, some users are finding that they can’t get them to work, and here’s the reason why that maybe happening: Fix iOS 10 iMessage Effects Not Working In Messages App, Here’s How. One of the best parts about iOS 10 is the new Messages app that not only contains a number of new texting and screen effects among others, but also the ability to add new apps from the App Store than can be used to send animated Stickers, images and GIFs. 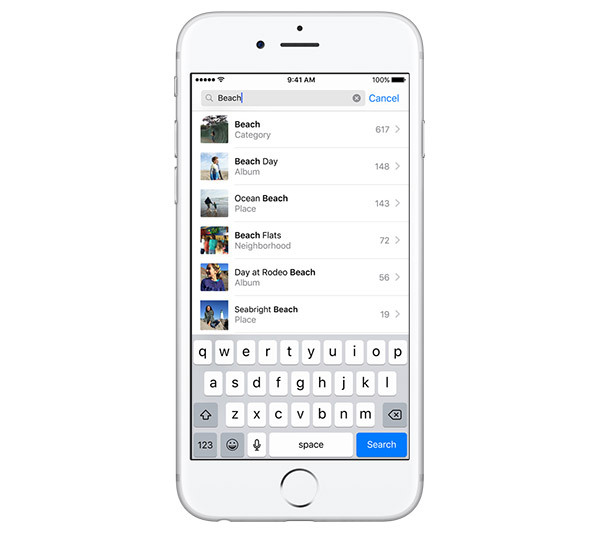 Apple rolls out its own images and GIF search as part of that experience in the form of the #images app, but only for devices in certain territories. If it’s missing on your device, you can get an alternative for it. 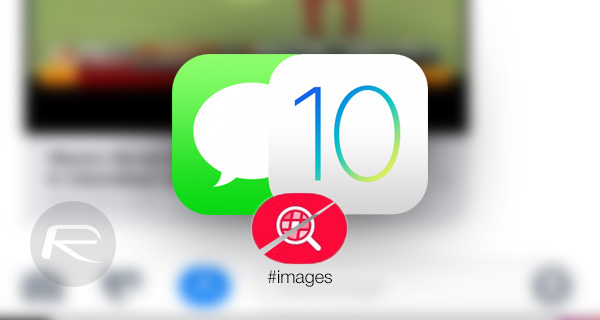 Check out our post on it here for more details: Fix iMessage #images Search In iOS 10 Messages App Not Working, Here’s How. This little problem can cause a major headache if it happens to your device. It seems bizarre that for a number of major firmware releases we are still seeing this issue occur when some people are upgrading via an over-the-air update. Nevertheless, we can console ourselves in the fact that there’s a fix for it: Fix iOS 10 OTA Update Bricked Device Issue, Here’s How. 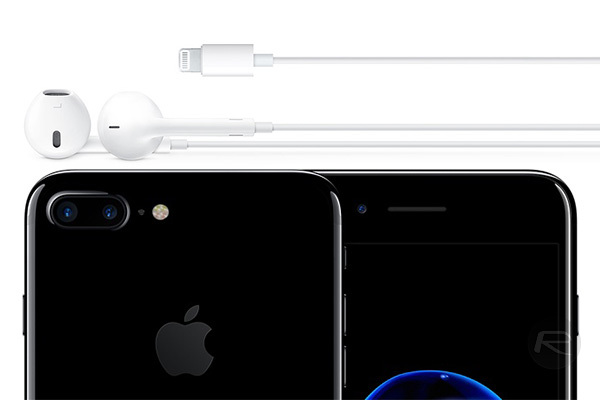 Considering Apple removed the 3.5mm headphone jack in favor of doing it all via the Lightning port or wireless on iPhone 7 range, this issue of bundled Lightning EarPods not working intermittently could be extremely problematic and a great cause for concern for those that it effects. The issue can be instantly resolved with a simple update to iOS 10.0.2, which is available right now and includes a dedicated fix for this very issue for iPhone 7 and iPhone 7 Plus users. Apple has already noted an issue with the iOS 10 Photos app which manifests itself when some users are trying to enable iCloud Photo Library from within the Photos app. Rather than trying to run through some long-winded fix that may or may not work, we’re pleased to let you know that those experiencing the issue can simply upgrade to iOS 10.0.2 which includes a patch for this problem. This has been a problem affecting a relatively small subset of iOS 10 users, but nevertheless, has been an issue that has caused a lot of concern for those that it has affected. Thankfully, the fix is extremely simple for this one; upgrade to the latest publicly available version of iOS 10. Apple has recently released iOS 10.0.2 which includes a fix specifically for this issue. If you are having trouble connecting your new iPhone 7, or any device running iOS 10 for that matter, with Bluetooth devices, you can follow our tips here to fix the problem: Tips To Fix iOS 10 Bluetooth Problems On iPhone. Is iOS 10 running slow on your older-generation device? 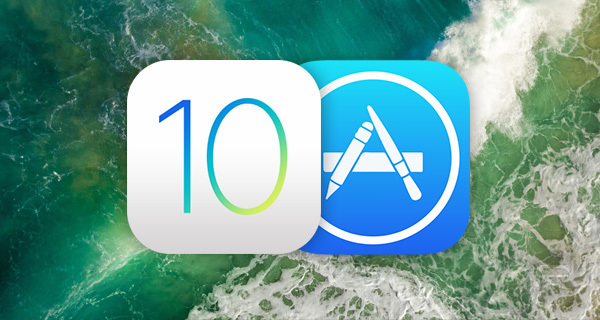 Follow our guide here to help speed up iOS 10 on your device: Tips To Speed Up iOS 10 On Older iPhone Or iPad. If you are getting ‘”exited?” Would Like Access to Twitter Accounts’ prompt randomly on your device, and don’t know how to get around the problem, then follow the instructions here to fix the problem: Fix iOS “Exited? Would Like Access To Twitter Accounts” Issue, Here’s How. Getting “Sorry, you’ll need to continue in the app.” error message whenever you are trying to use Apple’s virtual assistant with supported third-party apps? Follow the instructions here to fix this problem: Fix iOS 10 Siri “Sorry, You’ll Need To Continue In The App” Error, Here’s How. If you are not getting custom alert sounds for incoming notifications from third-party apps, this is what you need to do to fix the problem: Fix iOS 10 Notifications / Alerts Sound Issue For WhatsApp And Other Apps, Here’s How. And that’s it for now. 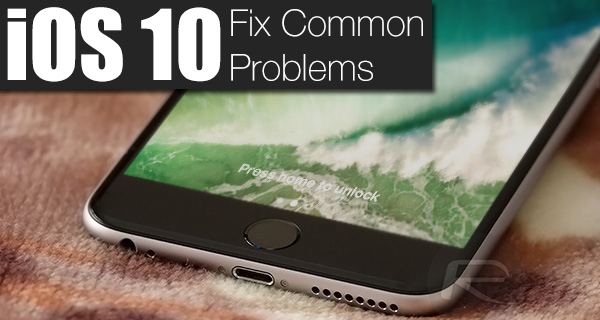 If you have any other fix for a problem in iOS 10, do share it with us in the comments section below. I do, Everytime my wife’s iPad is turned on it won’t connect to wifi unless we turn wifi off and then back on again. I don’t and never had a problem in the last 9 years and I run beta versions. This is a nice write up. I like the fixes you’ve figured out/suggested. With each update, the bugs/glitches become more and more numerous. Come on, Apple… make sure the damn OS functions BEFORE it’s released. ios 10.0.2 even didn’t fix the EarPod issue. it still doesn’t work properly. sometimes when in public mussic switches to phone speakers from EarPods. also charging from the Original cable takes ages. battery draining is minimized though. So… Basically, update to iOS 10.0.2 or read all the other articles you’ve posted over the last two weeks. In order to iron all iOS 10 problems Apple is moving to install Android KitKat. Now people know why Apple is so slow to add feature; it’s become too complex for them and they can’t get it right. And why does every iOS update since v2 constantly screw up WiFi? my iPhone 3G is running great on IOS 10. no issues.